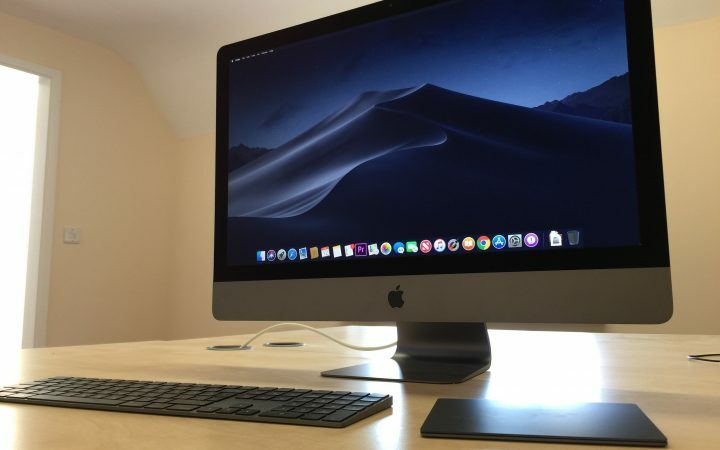 Home Blog Apple Mac Find out HardSoft's top 3 Mojave & IOS 12 BETA Features! Find out HardSoft's top 3 Mojave & IOS 12 BETA Features! 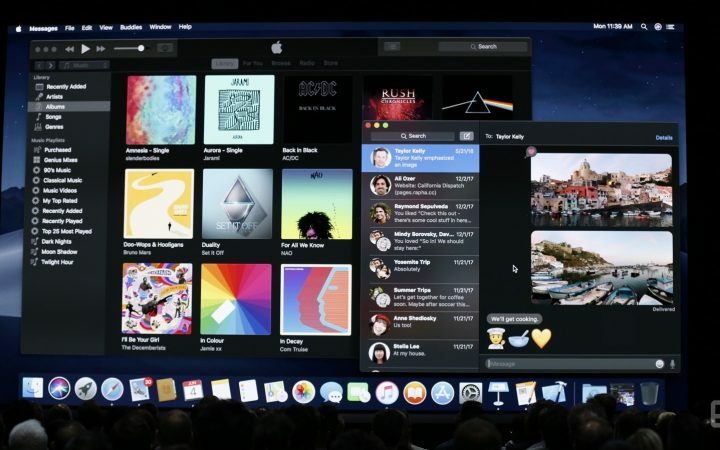 Previewing a new Apple OS is always fun, especially when there are 2! Over the last week, I’ve been using nearly exclusively a MacBook Pro 15″ & iMac Pro with the new Mojave O/S installed and an iPhone 6 Plus with the new IOS 12 on the second Apple Public BETA (If you’re interested in signing up and giving them a go, you can enroll and set up your Apple products with either Mojave or IOS 12 here). Dark Mode looks exceptional…Especially on anything Space Grey like the iMac Pro I was using. But there are some hidden gems scattered throughout both IOS 12 and Mojave. You just have to know where to look! Here we have the Top 3 new features from each. Maybe software can be just as exciting as hardware after all! Mojave, the latest Apple O/S, looks stunning in ‘Dark Mode’. High Sierra gave us the ability to manipulate the menu bars and dock to be ‘Dark’ however Dark mode applies this filter over the entire operating system. Menu, Docks, Wallpaper, Icons, Windows… They all become dark! It’s a welcome addition and something that other O/S like Windows 10 have had access to for a while, so it’s nice to see it’s finally made it’s way to Apple users. This is a purely an aesthetic feature and won’t actually ‘Change’ anything, but its honestly like you’ve re-skinned your entire setup! It adds a fresh demure to a usually pretty bland ‘default’ background, the classic light and ‘fresh’ feel of the usual O/S is replaced by something far more elegant and better in line with Apple’s conscious design move away from their traditional ‘Brushed Aluminum’ to a ‘Space Grey’ aesthetic. Inevitably I’m sure that Dark mode will make its way over to IOS, unfortunately, there isn’t the option for Dark Mode on the IOS 12 BETA, but perhaps considering it’s proven popularity its something Apple should & will consider re-visiting when IOS 12 is launched. Personally, my favourite feature of Mojave has to be Stacks. The new file cleanup service for your desktop! Mac desktops have always been littered with files and Icons indicating files. Organising stacks is easy and intuitive, they can be arranged via; Tags, File Type & loads more. 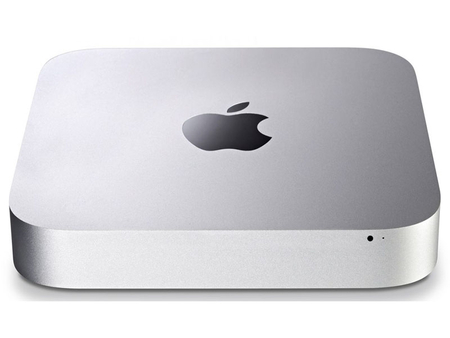 it’s a feature that macO/S desperately needed and although it’s late to the party Stacks integrates well with an already sleek and streamlined operating system that deserved this kind of functionality. Gallery View on Finder is finally here and makes everything just a little bit easier to view/access. Finder, historically, has had four views — Icons, List, Columns and Cover Flow. Mojave adds a fifth in the form of Gallery. 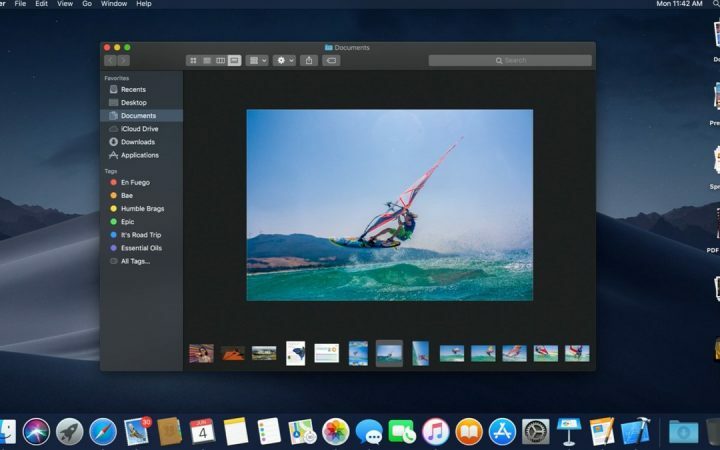 It looks to be particularly useful for browsing photos in Finder because the preview pane shows a file’s metadata and offers customizable quick actions that let you; Rotate a photo without needing to import it to the Photos app, create PDF’s or add watermarks. This is a typical example of what Mojave is offering: Stuff that should have been done a long time ago. If Mojave continues to integrate features that make our lives easier then great! So what about IOS 12? New ‘Do Not Disturb’ Features! 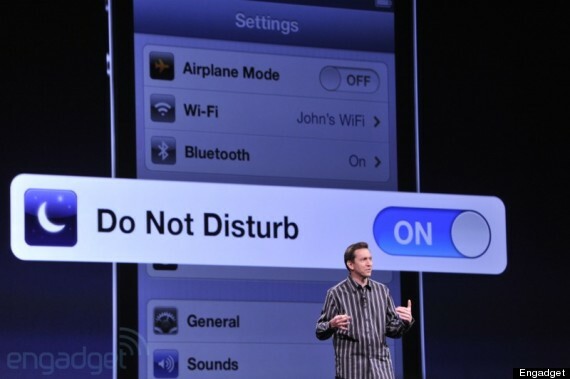 Do Not Disturb is probably the best thing to happen to SmartPhones since their inception. This is the best set of ‘Do not Disturb’ Options I’ve ever used in a smartphone. The new Do Not Disturb Features are phenomenally helpful! Now iOS 12 further helps you balance your time on&off your phone. More advanced Do Not Disturb settings in IOS 12 still do the same as before: Keep notifications making any noise, but now you’ll also be able to stop them previewing on your screen. Now, if you need to take a look at your phone while you have Do Not Disturb on, you won’t be tempted or distracted by a massive wave of notifications. You’re now able to set Do Not Disturb to both Times & LOCATIONS! That means when you go to work your phone will automatically set to Do Not Disturb. This amount of pre-emptive freedom to plan how active you & your phone are is perfect for the screen junkies who just can’t bear to look away. You get the opportunity to make the decision away from your new Instagram likes or DM’s on Twitter and instead prioritise when and now where your phone is allowed to call out to you. Don’t be fooled! Apple wants you to have an iPhone, and it wants you to use it! But, it doesn’t want you to start hating your phone. With iOS 12, Apple is keen to help you keep tabs on how much you use your devices and which apps you spend the most time on. It gives you the opportunity to create, enforce and give yourself (or your kids) limits. This makes sure that you don’t spend all-day cruising through YouTube, or scanning your NewsFeed and actually gives some pretty amazing insights into just what you use your phone for. Grouped notifications are finally here! It’s been a long time coming but IOS 12 is rolling out some key adjustments to improve everyday User-Experience. No longer will you have to meander through a wave of social media spam to get to the messages that matter. 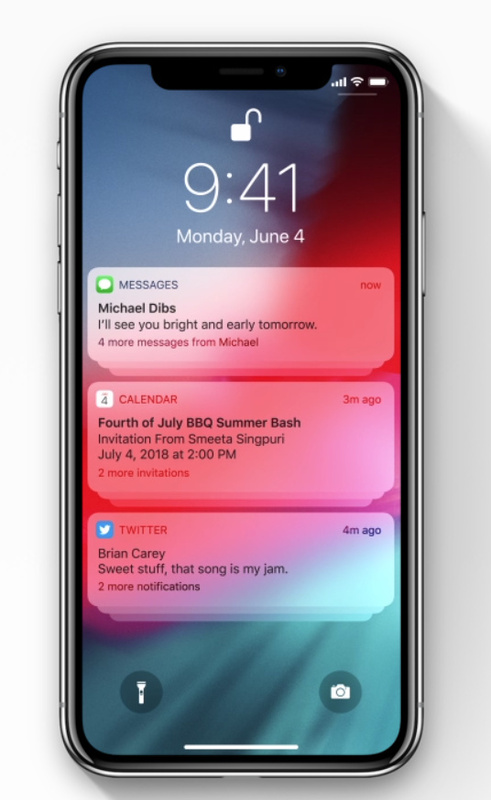 Users will now notice a ‘Stacking’ effect taking place on your lock screen for notifications, this is called ‘Grouping’…and really should have been added to IOS years ago! With varying Social Media platforms becoming more popular and prevalent than ever before, it isn’t crazy to image notifications emerging from several different Social Media streams at once. Coupled with a particularly busy day these notifications formed a quagmire that you couldn’t hope to navigate on your lock screen. This did 2 things: It rendered the functionality of ‘Notifications’ totally redundant for people who receive a lot of them and forced them to dive past the lock screen and into apps to actually find out what’s going on. It might seem like a small thing, but this was a real issue because it was so clear to see how easily it could be solved. With IOS 12 they solved this issue, and quite frankly I couldn’t be happier! IOS 12 and Mojave seem like half updates… and that’s not a bad thing! It means that Apple has actually listened to feedback and begin rolling out those features that actually matter to day to day users like me. Small fixes all add up to big improvements, and that’s exactly what you get with Mojave & IOS 12. 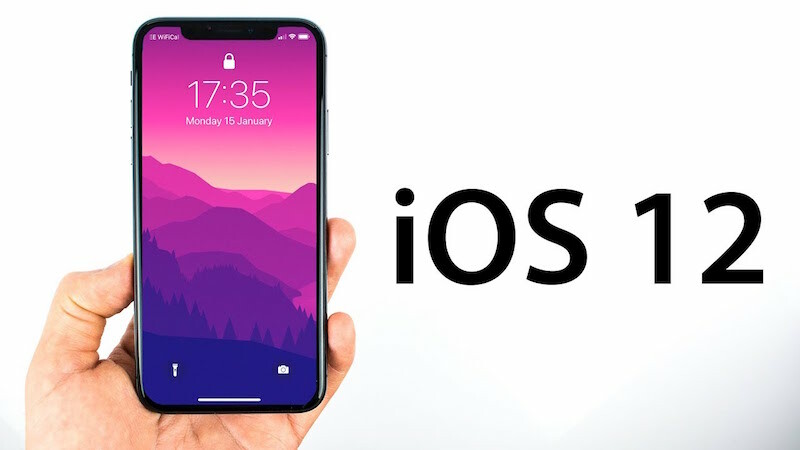 If you want to find out more about IOS 12 or Mojave call us on 0207 1111 643 or visit our Website and find the tech you want so you can lease it today.